December 21, 2017 12:56 pm. Irish-bred former French galloper Le Juge hasn’t been afforded any down time since his arrival in Australia. Now in the care of Chris Waller, the former Andre Fabre-trained horse has been in Australia for nine weeks and in that time has undergone a gelding operation. On Saturday, Le Juge makes his Australian debut in the NJT20cricket.com.au Handicap at Moonee Valley. 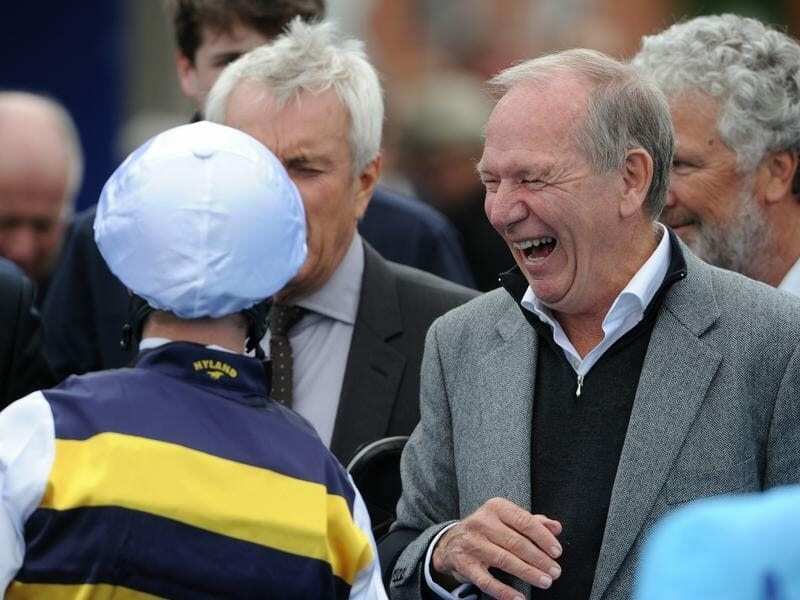 Terry Henderson, director of OTI Racing, a part-owner of Le Juge said he may be more precocious ahead of his Australian debut than past European imports. After beginning his career in France as a two-year-old it was decided to leave Le Juge with Fabre until his four-year-old season. “He probably didn’t reach the heights that Andre thought he would but he’d been very consistent and he’s a horse that I think will do very well out here,” Henderson said. “I think he’s a miler, 2000-metre type and his trials here have been very good. “Michael Walker’s been on him in his trials and has been impressed by him. Henderson expects the biggest hurdle for Le Juge on Saturday is the different tempo. He says in France horses are allowed to find their feet early before increasing the tempo while in Australia the style is to get out and get running. “It could take him a couple of runs to get used to that but he could be a horse, judging by his last trial, that could benefit from blinkers two or three runs down the track,” Henderson said. No long-range plans have been set for Le Juge with Henderson hoping he runs well on Saturday. “They can make you look a goose sometimes,” he said. “A horse like Gallic Chieftain I didn’t think would run more than 2000 metres but he looks as though he could be a Cups horse. “They change so much out here with the different training. Damien Oliver takes the ride on Saturday and Le Juge was at $9.50 on Thursday with last-start Sandown winner Widgee Turf the $2.80 favourite.